The ATO has defended its SMSF establishment compliance program, including the need to interview certain trustees, to ensure the integrity of the sector is upheld. Speaking at the SMSF Summit in Melbourne last week, ATO assistant commissioner Dana Fleming said the agency’s “secure the front door” program, a compliance program used at the time of an SMSF set-up, was crucial to identifying risk factors to both the individual and the sector. According to Ms Fleming, out of the 26,000 SMSF registrations in the last financial year, 2,100 were flagged for additional reviews by the ATO’s risk analytical model, with 681 ABNs cancelled and 336 having their details withheld from the super fund lookup. “We want trustees to be clear about why they want to set up an SMSF – have they considered if it is the right vehicle to meet their retirement savings goals and are they aware of the costs both initially and ongoing and understand the time and resources needed,” said Ms Fleming. Some of the risk factors and red flags that will prompt the ATO to investigate further involves an individual’s compliance history as well as the tax agent’s compliance and history with other SMSFs. “This is the individual’s financial history and their behaviours, have they been declared bankrupt, do they have debts owed to the ATO, have they got outstanding lodgements in their personal capacity or business, do they have a poor lodgement or compliance history, have they had previous links to SMSFs that have been a concern to us in the past,” said Ms Fleming. “We look at their advisers and administrators, do they have previous links to SMSFs of concern, do they have debts, do they have poor lodgement and payment history. 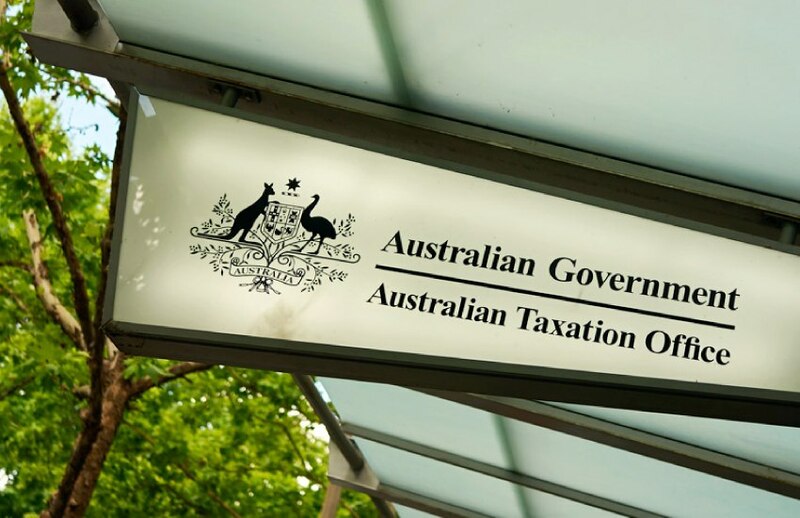 Last month, Senator Cory Bernardi raised a complaint during a parliamentary hearing that an accounting firm had alleged that their client was “interrogated” by the ATO for over an hour. In response, ATO commissioner Chris Jordan assured Senator Bernardi that the Tax Office would review its program to ensure it was “fit and proper”.